Made a printing mistake? No problem! 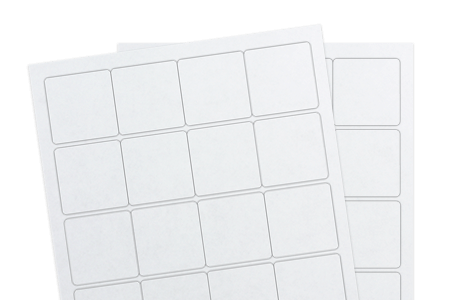 Bypass stress mode and instead, just use the Re-Cover™ Blockout label material as a cover-up. Put this label over the mistake and say bye-bye to both stress and confusion! Since the liner is an opaque black material, it seamlessly covers up the mistake and the bright white face blends nicely into any application.